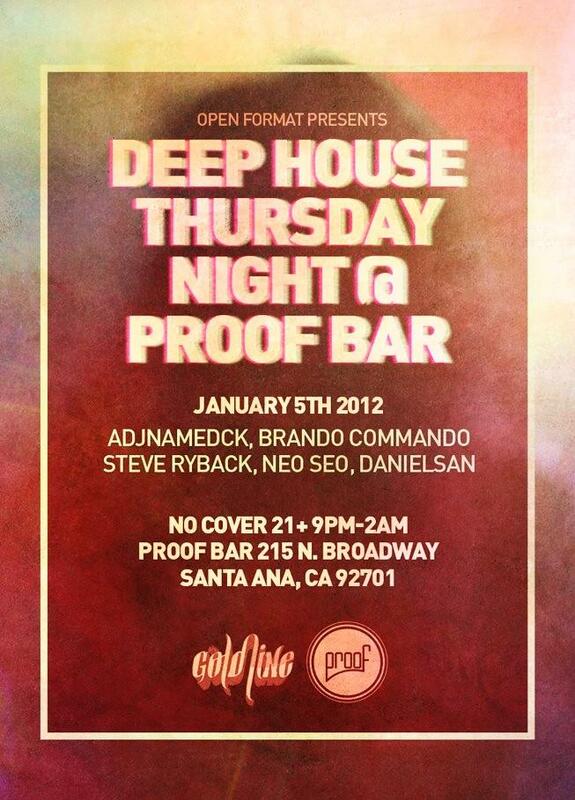 Culprit LA’s Droog will be joining Steve Ryback and Keith ‘Loose Village’ Craig at DT Santa Ana’s Proof Bar. Not bad for a Thursday! Check out some conceptual redesigning of dance music by Droog below. Found this deep house track while over at Loose Village’s website. This track is clean house refurbishment of Bill Withers’ funk classic “Who is He?” Coincidentally the post prior to this one features a track that re-edits the 1987 remake of “Who is He?” by house music producer Prioritee. Love hearing these back to back! For more music from Steve Ryback you can check out his soundcloud.